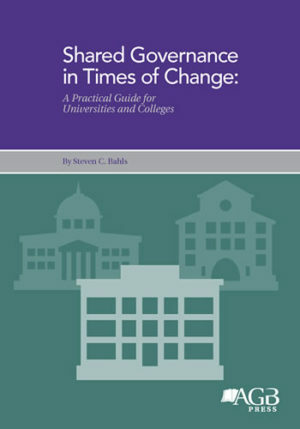 Boards need to be just as nimble and adaptive as their institutions must be to meet the shifting challenges they face. The process of committee restructuring has thus become a central feature of effective board and committee practice and should be understood as an ongoing responsibility of every board. 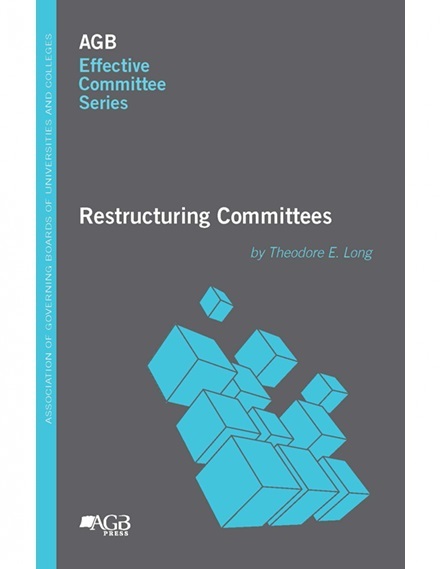 Restructuring Committees provides board leaders with a manual for carrying out successful restructuring projects. It combines general principles with practical guidance. 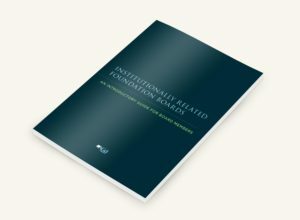 Recognizing that each board must act in light of its institution’s history, current situation, and capacities, this publication does not prescribe specific outcomes boards should seek to achieve through restructuring. 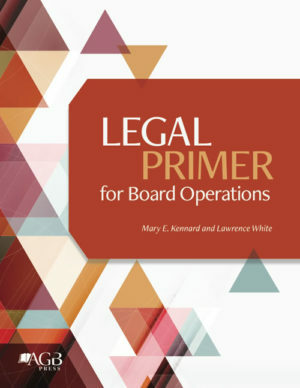 Instead, it lays out a general process of restructuring that every board can use to address its own needs.